Prince has had a long and storied relationship history to say the least. He had charisma, confidence, and good looks; along with the Rock-Star status that would’ve made any woman melt. Before his two marriages, Prince had a harem of beautiful girlfriends, but his tryst with the gorgeous Nona Gaye was especially memorable. The understated beauty is the daughter of singer Marvin Gaye. She says she started dating Prince in the early 90’s when she was 18. There are numerous photos of the two together at public events. But Prince was well-known as a serial dater and never seemed to limit himself to just one relationship at a time. His relationship with Nona stood out because both seemed to have a tragic family history of dysfunction and loss. In some ways Nona seemed a bit more real than some of ladies who came before her. Nona’s exquisite features mixed with her bronzed cheekbones made her a natural beauty and a strong force Prince just couldn’t pass up. Nona says ‘I just thought he was beautiful’ and she fell for him as most women did. Prince worked his magic spell in an attempt to capture Nona’s wide-eyed innocence. Although they dated for three years, Nona says she never really knew the man she was dating. Nona had fallen in love with the Scandalous One and says when they broke up her ‘heart was shattered’. Her story is gut-wrenching and familiar for any woman who has ever had her heart-broken. 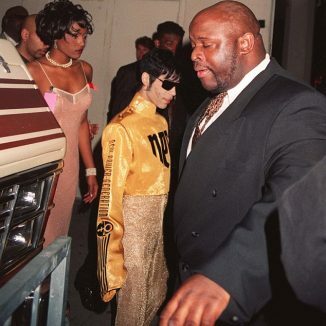 She is among a long line of Prince beauties who ended up in the same sorority of a once red-hot relationship that quickly cooled into the bone chilling exile of heartbreak. Prince had reportedly proposed to Nona before breaking up with her. The worst blow was the way she found out that the man she was in love with had chosen another. Prince invited Nona to a show and she quickly figured things out when she saw Mayte wearing an engagement ring. The entire thing was upsetting and devastating to say the least. Nona says that she was shocked when she found out that Prince and Mayte were engaged. To make matters worse, she says Prince didn’t tell her about the engagement and she had to hear about it second-hand. During the three years Nona and Prince dated she recorded four songs with him; “Love Sign” and “A Woman’s Gotta Have It.” Nona also recorded two unreleased tracks “1000 Hugs and Kisses” and “Snowman”. 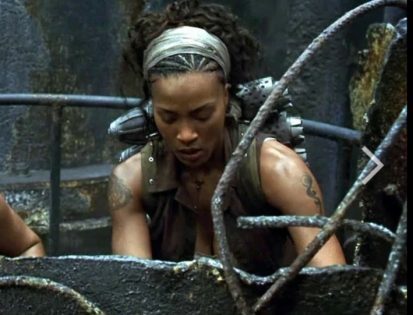 As an actress, Gaye is best known for her role as Zee in “The Matrix Reloaded” and “The Matrix Revolutions” in 2003. 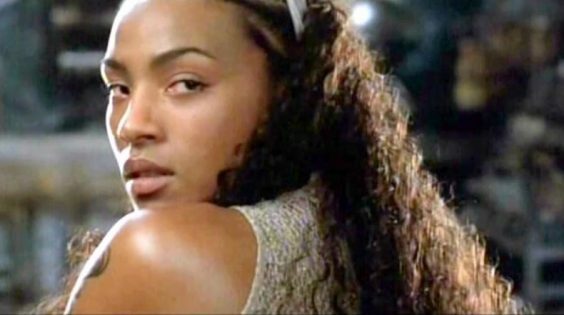 Aaliyah was originally cast for the role but shortly after filming began Aaliyah was killed in a plane crash after she and her production crew finished filming the music video for the single “Rock the Boat”. Prince and Nona Gaye had an unconventional relationship but despite the heartbreak her love for him remains. 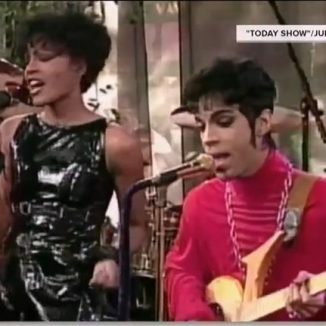 You can hear the love in Nona Gaye’s voice as she shares her memories of Prince during an interview with TV-One on the day after his death. What do you think about Nona’s love story with Prince? Have something to add?